Discover Google’s application development and hosting platform — Google App Engine — a fully integrated development environment that offers many advantages in developing and deploying high-traffic web applications. Free start-up, easy scalability and high speed are just some of the features of this platform that offers the potency of Google’s websites, minus the high-traffic infrastructure. 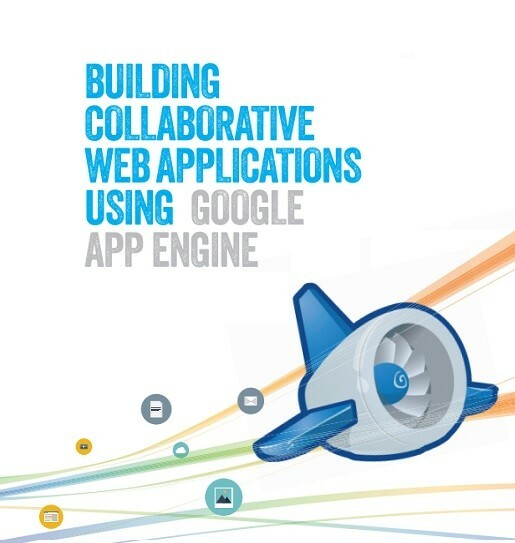 This whitepaper explains how one can build collaborative web applications using Google App Engine and reap the many benefits offered by Google.